This topic is most fitting for Family Day in Alberta. Hope everyone is enjoying this long weekend with their family members! If you are taking advantage of this extra day off work to do some wedding planning, here is a list of family photos you will want to give to your photographer. The list looks long and it may feel cumbersome but trust me, you don't want to miss out on one of these photos. 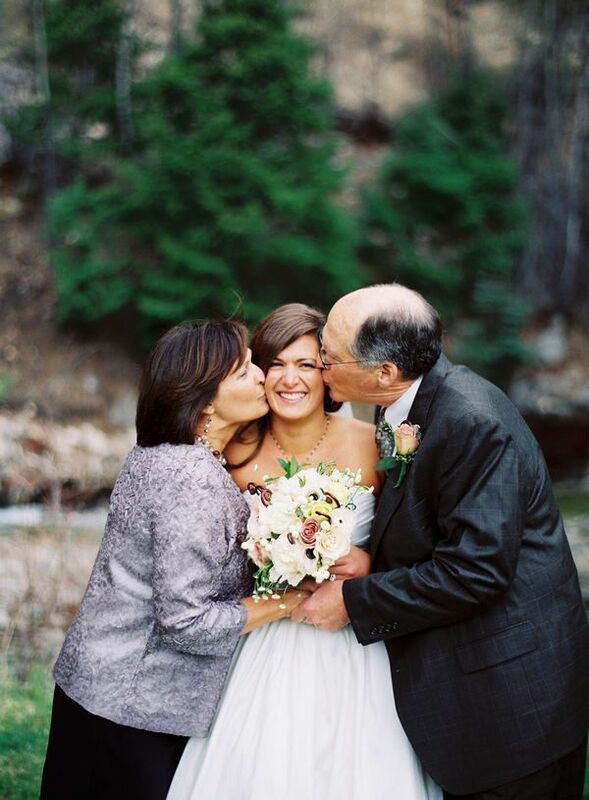 Four to six months after your wedding, when you get your wedding photos from your photographer, you don't want to find out you don't have a single picture with your grandma! Another bonus, you will get brownie points for helping your photographer out with this list WITHOUT being asked!